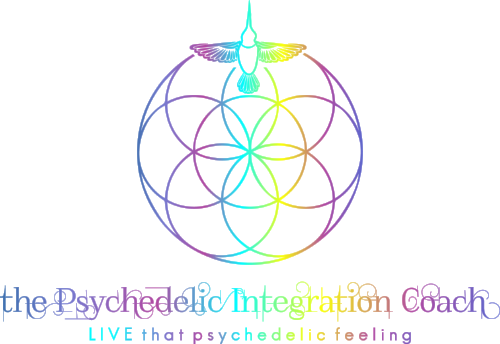 Every 1st and 3rd Wednesday of each month together we create a safe space to talk about other states of consciousness that are induced by psychedelic substances or spiritual emergence. This is an open meeting for both inexperienced and experienced individuals, to offer and receive support to and from their community. Meetings include a talking circle and grounding group activities such as meditation and music. There will be time to connect with other like-minded community members and with the facilitator. Out of respect to the privacy of our members we do not allow late entrees after 6:15 - please arrive on time. COST: $15-20 suggested community contribution. Everyone is welcome!